This scene is a reminder of what once was since the Lahaina Sugar Cane Plantation is now gone. 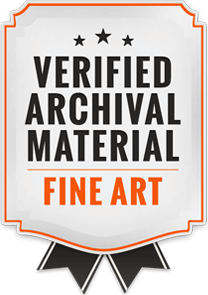 This artwork represents sugar cane amidst the red dirt roads of west Maui Mountains. This scene is a reminder of what once was since the Lahaina Sugar Cane Plantation is now gone. 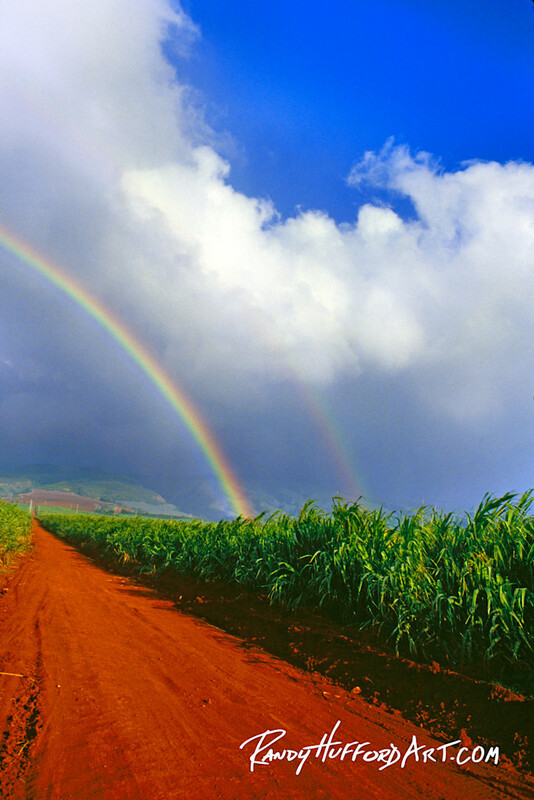 All of the colors from the red dirt road, dark and bright clouds to the green sugar cane are an inspiration to us all. This image also inspires us to keep going forward and to never given up. Yes, there will be cloudy times in our life but there will also be rainbows there too.